Our environmentally friendly bags are made from recycled materials. 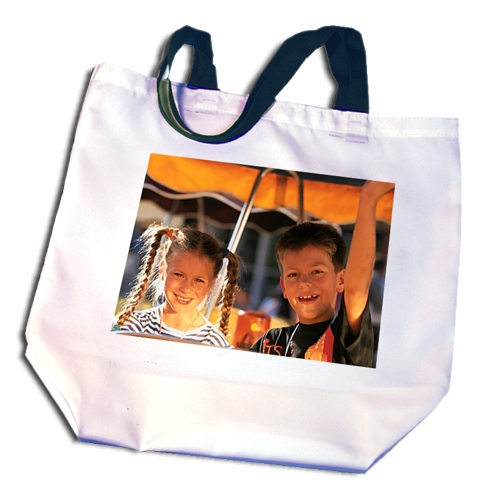 Imprinted with your favorite image or artwork, these earth-friendly bags will show your clients or friends that you care about the environment and are serious about taking steps to a greener world. Also a great way to make sure your clients see your company info each time they shop!